Pam Ruckreigel started the Louisville Real Estate Pro team not long after getting her real estate license. 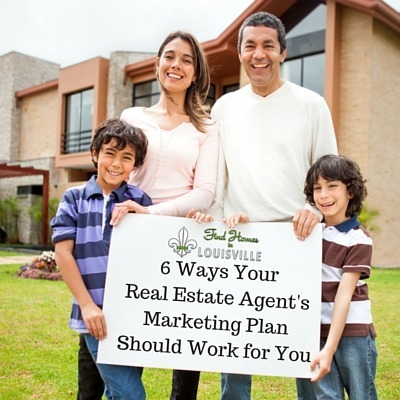 When she started in the business she learned that many realtors try and do the least amount of work possible, and they hide facts from their clients because they don't like having tough conversations. Pam decided to build a team of agents who could provide superior customer service, while being up front and honest with their clients. 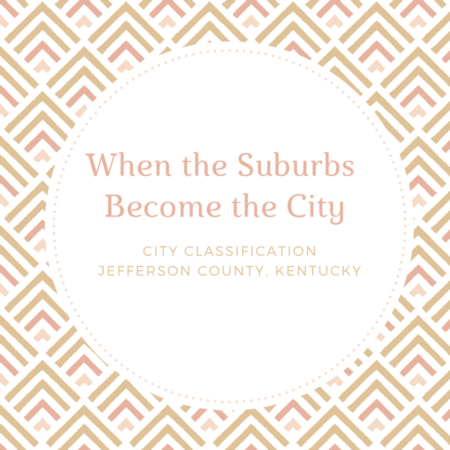 Years of experience, in both a Sellers Market and a Buyers Market, have given the Louisville Real Estate Pros a steady foundation in the Louisville, and surrounding areas, real estate market. Never one to bow down from a difficult situation, Pam and her team always focus on careful negotiation and strategy when working a deal for a client. As your representative, Pam and her team of pros will make the process of house hunting easy, efficient, and enjoyable. We can assist in connecting you to financing, describe the qualities of local neighborhoods, help you determine your budget, and help you prioritize your list of desires for your next home. We won’t waste your time and will get you into properties that match your wants, needs and budget. When you've found a place that you love, we'll look at comparable properties in the area to help determine a strategic purchase offer. Perhaps most important, we'll negotiate on your behalf with the seller to make sure you get the most favorable terms—we will always be on your side of the table! You are a busy person, why sell a house on your own? Let Pam and the experts at Louisville Real Estate Pros manage the advertising plan and budget, the open houses and private showings, negotiation of purchase offers, contract contingencies, and paperwork. We do our homework, know the market, and will help you determine the most appropriate price for your home. We will assist with home staging advice and suggest any landscaping changes to draw buyers to your property. We will ensure your home is featured all over the internet and in online MLS listing sites as well. As far as negotiating a purchase offer, it is our job to make sure that you get the best price or terms the market will allow. We will explain contract contingencies and all of the details of closing, and we'll handle all the paperwork. We will be your partner and representative throughout the entire process!